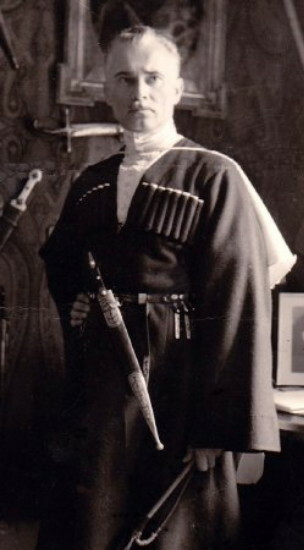 Poltavets-Ostrianytsia, Ivan [Полтавець-Остряниця, Іван; Poltavec’-Ostrjanycja], b 26 September 1890 in Subotiv, Chyhyryn county, Kyiv gubernia, d 1957. Military and political activist. 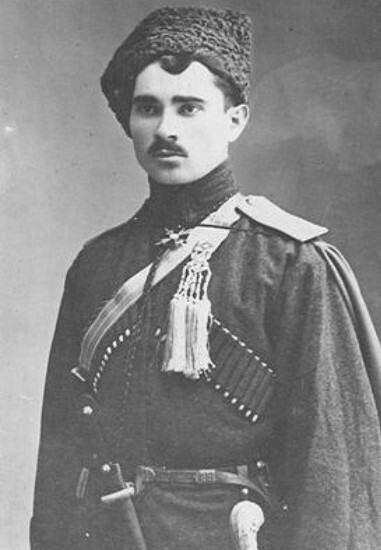 A graduate of the cadet school in Chuhuiv (1912), he served in the Russian army during the First World War. 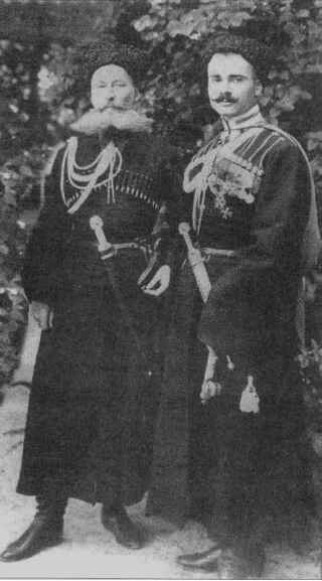 After the Revolution of 1917 he was one of the organizers and acting otaman of the Free Cossacks, and in April 1918 he became general chancellor in the Hetman government. From 1919 he lived in Munich, where he founded the Ukrainian Free Cossacks (initially as the Ukrainian National Cossack Union) and published the paper Ukraïns’kyi kozak (1923–4). He tried to obtain German financial support for his organization by claiming to represent 150,000 members in Ukraine and abroad but was regarded as an opportunist and adventurer. He consorted with the Nazis and supported Adolph Hitler even before the unsuccessful 1923 Beer Hall Putsch.